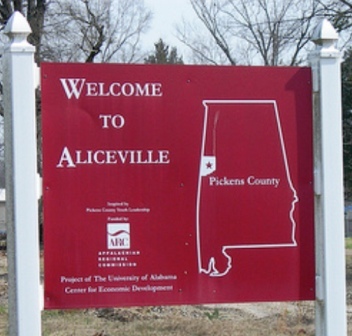 Aliceville Country Club is a 9 hole private golf course located in Aliceville, Alabama. 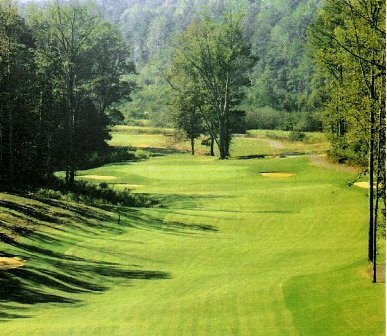 The course first opened for play in 1965. 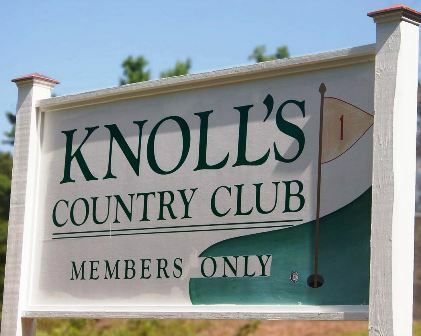 The Country Club is a private equity facility golf course with a 'Call For Playing Privileges' guest policy. 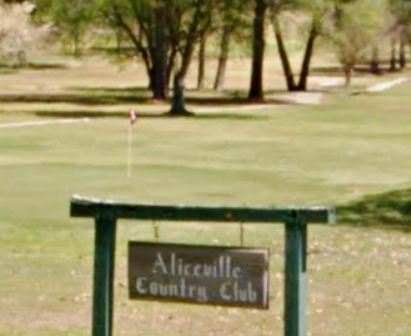 When playing a double loop 18, Aliceville plays to a par of 70. 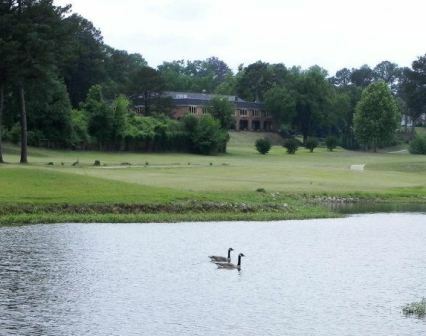 From the back tees, the course plays to 6,120 yards. From the forward tees, the course plays to 5,099 yards. 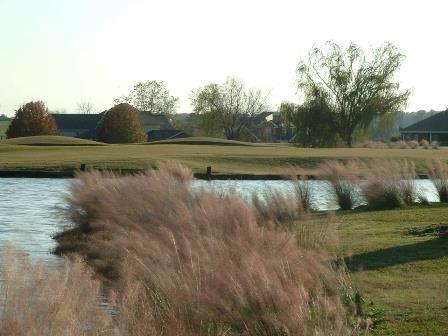 The longest hole on the course is #11, a par-5 that plays to 577 yards. 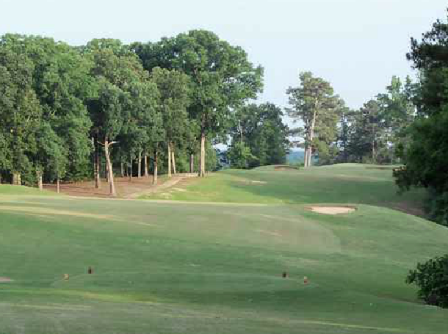 The shortest hole on the course is # 4, a par-3 that plays to 130 yards from the back tees. 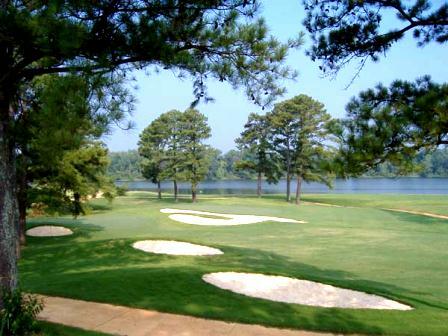 Watch out for # 5, a 396 yard par-4 challenge and the #1 handicap hole on the course. 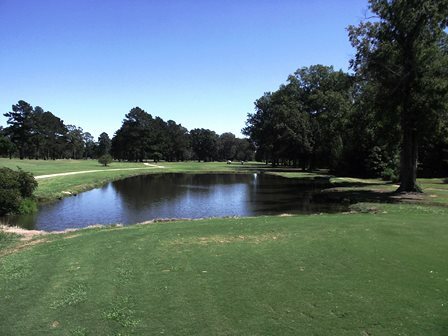 The easiest hole at Aliceville is # 12, a par-3 that measures 180 yards from the tips.